Tottenham forward Heung-Min Son has topped the Power Rankings' form chart for Christmas. 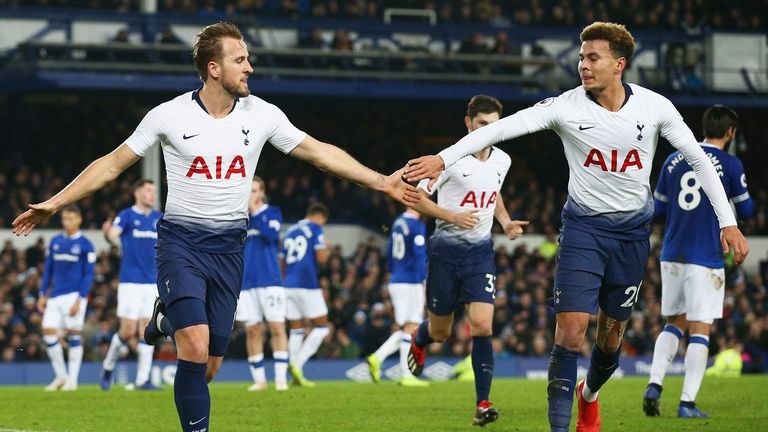 The South Korea international scored twice before assisting Harry Kane's second goal during Spurs' emphatic 6-2 win over Everton at Goodison Park. Highlights from Tottenham's 6-2 win over Everton in the Premier League. Ole Gunnar Solskjaer got off to a winning start as Manchester United's interim boss with a 5-1 win in Cardiff, with Marcus Rashford (No 5) breaking the deadlock and Jesse Lingard (No 4) scoring a double. Liverpool duo Mohamed Salah (No 3) and Virgil van Dijk (No 6) secured a 2-0 win at Wolves - ensuring the Reds would top the league table on Christmas Day. Last week's table-topper Robert Snodgrass slipped into runner-up spot after West Ham's 2-0 defeat to Watford, with Hornets full-back Jose Holebas (No 7) among the top performers. Why not add Heung-Min Son to your team? 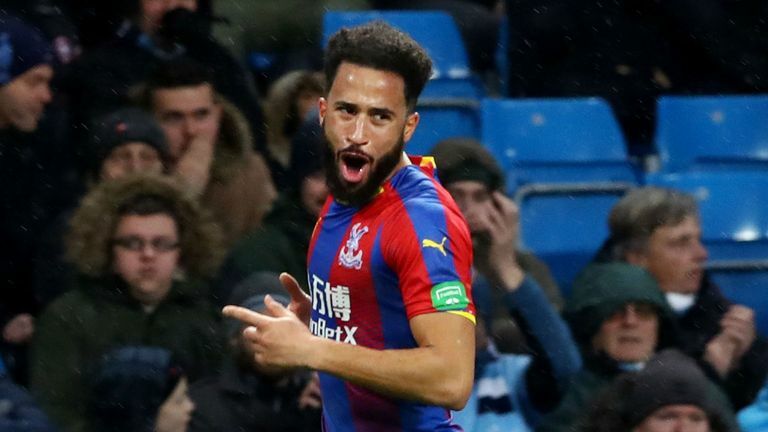 Meanwhile, Andros Townsend (No 9) scored a sensational volley from 29 yards as Crystal Palace shocked champions Manchester City with a 3-2 win at the Etihad. Highlights from Crystal Palace's 3-2 win over Manchester City in the Premier League.